The Alfred P. Sloan Foundation scholars began attending the Institute on Teaching and Mentoring in 1998. Their first cohort was 22 students, and participation has grown to approximately 150. 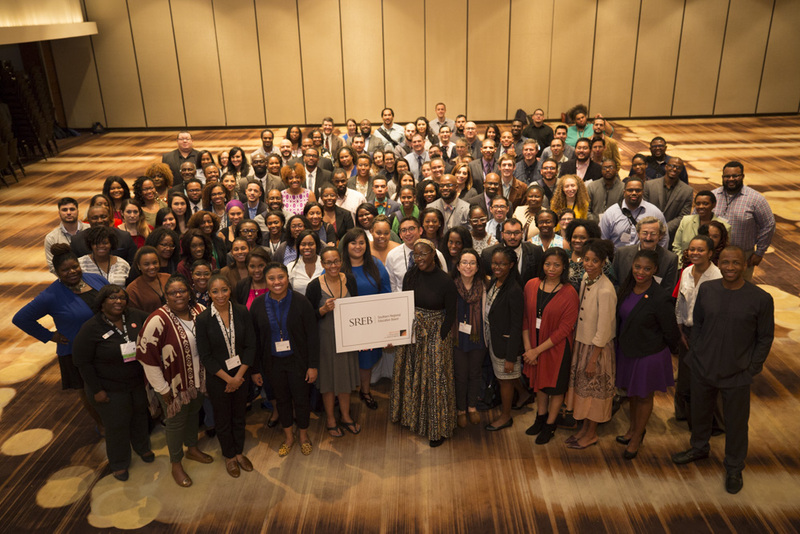 Through the funding of University Centers of Exemplary Mentoring, the Foundation partners with select universities with proven track records of successfully recruiting and graduating minority Ph.D. candidates in STEM fields. Funds provide scholarships to underrepresented minority students and support for recruitment and retention activities. Over 2000 doctoral students have received support through the MPHD Program since 1995. 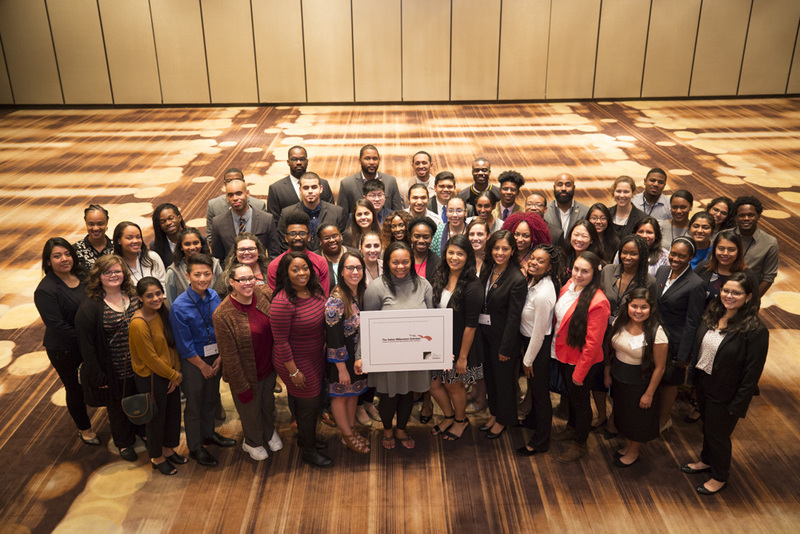 The Institute's partnership with the Gates Millennium Scholars Program began in 2007. Over 440 GMS members have experienced the Institute. The goal of GMS is to promote academic excellence and provide an opportunity for outstanding minority students with significant financial need to reach their highest potential. The GMS program was established in 1999 by a $1 billion grant from the Bill and Melinda Gates Foundation.The program provides support for the cost of education by covering unmet need and self-help aid: graduate school funding for continuing scholars in the areas of computer science, education, engineering, library science, mathematics, public health or science, and leadership development programs with distinctive personal, academic and professional growth opportunities. The Jenkins Pre-doctoral Fellowship Project is supported by NASA. The program seeks to increase the number of graduate degrees awarded to underrepresented persons (women, minorities and persons with disabilities) in the science, technology, engineering and mathematics, or STEM, disciplines. The ultimate goal is to increase the U.S. talent pool by developing a more inclusive, multicultural and sustainable STEM workforce. 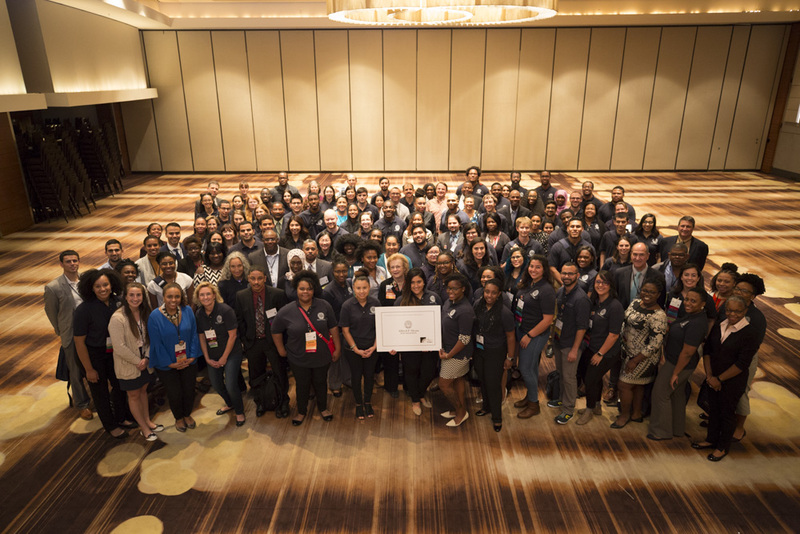 The JPFP provides up to three years of support and includes a Mentor-Protégé Initiative, Fellows Orientation, a Technical Exchange Symposium and the competitive Mini Research Award Program. NASA began attending the conference in 2013 in Arlington, VA. 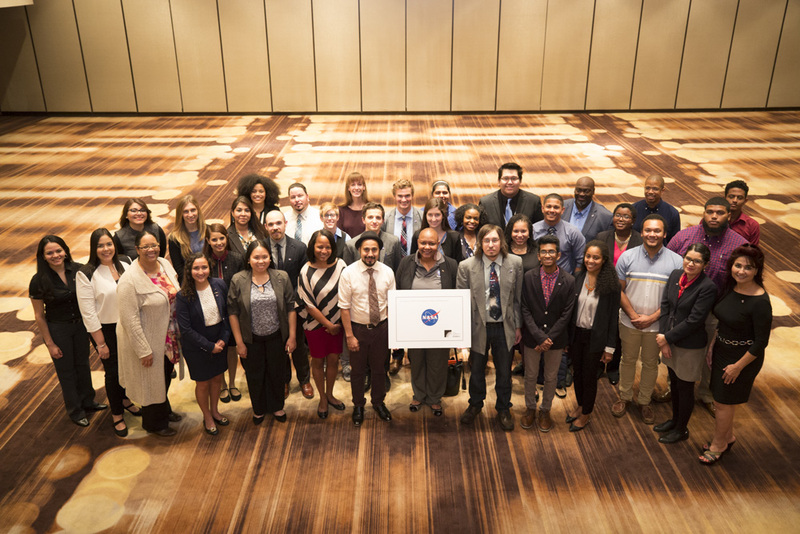 Funded by the National Science Foundation, Alliances for Graduate Education and the Professorate seeks to significantly increase the number of underrepresented minorities (i.e., African Americans, Hispanics, American Indians, Alaska Natives, and Native Hawaiians or other Pacific Islanders) obtaining graduate degrees in science, technology, engineering and mathematics (STEM), and enhance the preparation of underrepresented minorities for faculty positions in academia. AGEP has partnered with the Institute since 2000. Over 2,500 AGEP have attended the Institute. 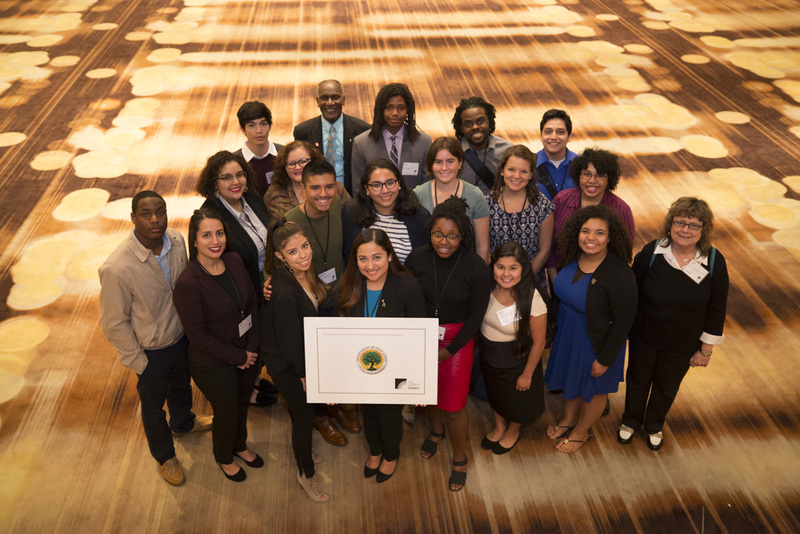 The McNair Program seeks to increase the attainment of Ph.D. degrees by students from underrepresented segments of society. Through a grant competition, funds are awarded to institutions of higher education to prepare eligible participants for doctoral studies through involvement in research and other scholarly activities. McNair scholars are given opportunities for research, summer internships, seminars, tutoring, academic counseling, and other activities that are meant to solidify their path to graduate school. McNair began attending the Institute in 2000, and over 1,200 scholars have attended the Institute. The Southern Regional Education Board developed the Doctoral Scholars Program in 1993 to address the shortage of minority Ph.D. students in faculty positions. The Doctoral Scholars Program provides multiple layers of support including financial assistance, academic/research funding, career counseling and job postings, scholar counseling and advocacy, a scholar directory for networking and recruiting, invitation to the annual Institute on Teaching and Mentoring, and continued early career support. SREB has supported all of their scholars to attend the Institute at some point in their doctoral career. Over 1,300 scholars have attended their Institute at least once in their doctoral career.